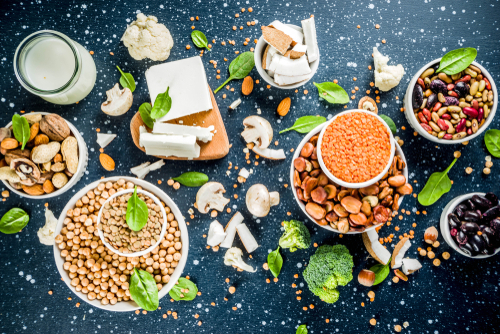 By now, most people have heard about the range of harmful substances found in today’s meat products, with growth hormones and antibiotics topping the list. Processed and refined foods, such as sugar, flour, and dairy products, also contain a host of harmful additives. Over the years, the body becomes accustomed to meat, sugar, and fat in spite of the harmful effects they cause. It’s really no surprise that so many people are going vegan. In addition to being harmful to the body, meat, processed foods, and refined foods are amazingly addictive. In effect, tasty food changes how the brain works in much the same way as opioid drugs. When you switch to a plant-based diet, the body starts to clean out accumulated toxins, which takes a lot of work. Vegan detox symptoms, such as fatigue, headaches, and dizziness, develop as a result of the body’s cravings for the old diet. The good news is there are ways to beat these cravings and smooth out the rough patches along the way. Drink lots of water – Large amounts of water naturally flush out harmful materials from the body. Start off by drinking anywhere from half a quart to a full quart in the mornings, and then be sure to drink more throughout the day. Keep in mind that if you’re on the Hallelujah Diet, you’re already ingesting plenty of liquids, such as vegetable juices and high-liquid fruits and vegetables, so adjust accordingly. Get more fiber – Using a ground flax seed powder or ground psyllium seed hulls will provide the bulk necessary to bind toxins and allow their timely removal. 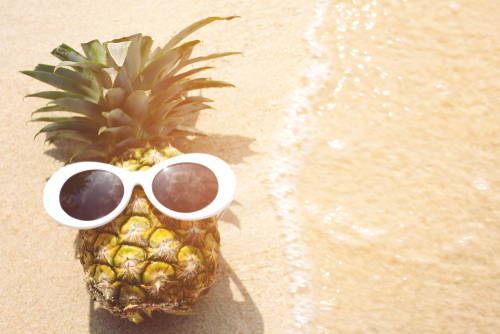 Get plenty of rest – There’s no shame in taking a nap when energy levels start to dip. Resting frees up energy the body can use to move things along. 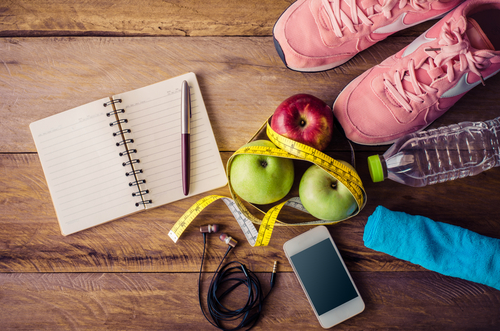 Physical exercise – Exercising speeds up the metabolism and makes you sweat. Both these processes help the body eliminate toxins quicker. During the detox period, the body is replacing weak and damaged cells with healthy cell structures, as well as eliminating harmful toxins. 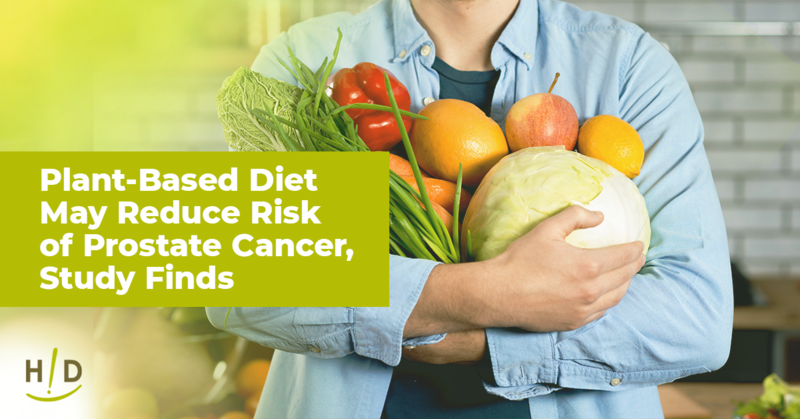 While the Hallelujah Diet is designed to reduce detox symptoms, some people may require additional support to ensure a smooth transition to a vegan diet. Our 7-Day Winter Detox Kit takes the body through detox in seven days while providing all the nutrients it needs to recover and rebuild. BarleyMax – This is an organic vegetable juice made from barley and alfalfa; it contains a nutrient-dense assortment of vitamins, amino acids, chlorophyll, and Also, the chlorophyll in BarleyMax naturally binds to toxin materials so the body can flush them away. 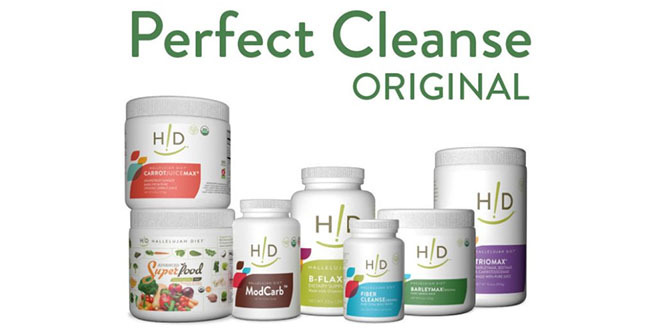 Fiber Cleanse – This promotes the elimination of toxins through healthy bowel movements. Vitamins B12, B6, and Folate – These promote increased energy and vitality throughout the detox period. It helps to remember that your body will go through ups and downs as it adjusts to a vegan diet. 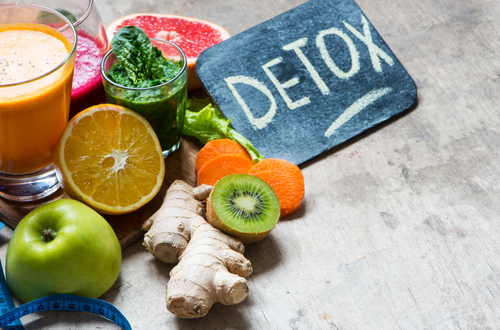 Depending on the type of diet you used to eat, an initial bout of detox symptoms may be followed by a less intense bout of symptoms a month or two down the road. This means if you’re coming off a diet that was high in fats, sugars, and salt, the body will need more time to adjust to the change, so don’t give up. Keep in mind that the body is working with completely different “building materials” than it was before. In effect, you’re replacing sub-par materials with top-of-the-line construction, which impacts the body’s major systems in a big way. You’ll feel better and better with each passing day, but expect to experience adjustment periods as your body gets used to the upgrade.